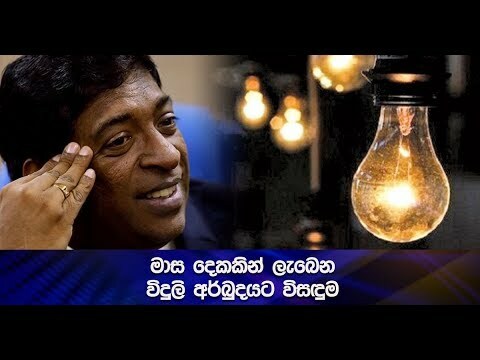 Chief Minister of the Western Province Prasanna Ranathunga states that the principal & teacher involved in the incident where a 13 year student of the Horana Medhankara Central College had stolen 8 coconuts have been found not guilty. Previously it was reported that the student was instructed to handover 800 rupees in order to colour wash her class room. Accordingly an investigation under the aegis of the Chief Minister of the Western Province & its Provincial Educational director had found the teacher & principal of the school beyond reproach. Expressing his views to our news room Chief Minister of the Western Province Prasanna Ranathunga had this to say. Meanwhile addressing a media briefing held in Colombo today, General Secretary of the United National Party MP Thissa Aththnayeke had this to say.